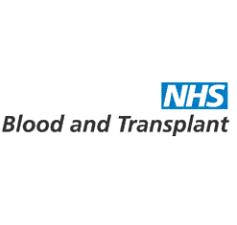 On Wednesday 23 November NHS Blood and Transplant donated a decommissioned bloodmobile to Antigua and Barbuda. This bloodmobile will be used to help enable the country to establish a national blood transfusion service on the Islands. Ian Trenholm, CEO of NHS Blood and Transplant welcomed the Hon. Molwyn Joseph, Minister of Health and the Environment, Her Excellency Karen-Mae Hill, High Commissioner Antigua & Barbuda, Dr Joycelyn Walters-Thomas, Ministry of Health and Dr Albert Duncan, Medical Director to the West End Donor Centre, Margaret Street, London for the official handover. The guests participated in a tour of the donor centre to see how a fixed site blood donation session works, as well as a tour of the new bloodmobile that they will soon be using to collect blood in their own local sessions. This is the second vehicle that NHS Blood and Transplant have donated to a Caribbean country. 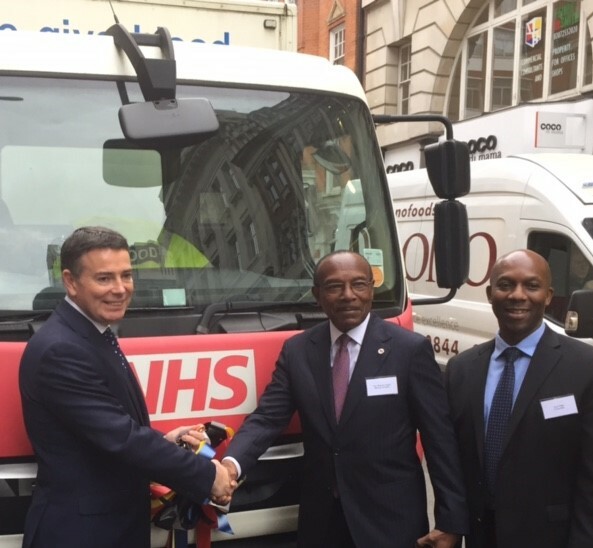 The first bloodmobile donation was to Jamaica in 2015 and this marked the start of an innovative partnership between NHS Blood and Transplant and RAFFA, a diaspora-led charity that brings together governments and local volunteers to help develop healthcare in a number of African and Caribbean countries. 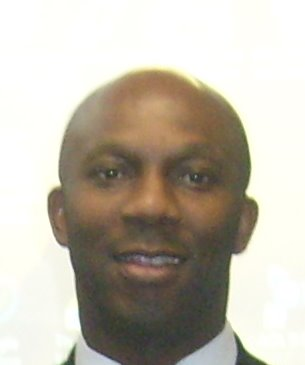 “It’s a pleasure to be here representing Antigua and Barbuda at this event. I’m really looking forward to seeing the difference that this bloodmobile can make to the way we collect blood on the islands. ​​”During 2017, RAFFA are leading on a UK Caribbean Region campaign called “Every Caribbean Donor Matters” a continuation from the previous “One Love, One Blood, Saves Lives” campaign in order to help raise awareness of the need for more blood donors of Caribbean heritage a​​cross England. RAFFA, have chosen Leesha Mac, a singer based in Birmingham, to help raise awareness at local community events, carnivals and Church Conventions encouraging people from Caribbean communities to register and give blood​”​. Only 1 per cent of people who donated blood in England during the last year were from Caribbean communities. Donors from these communities are more likely to have rare blood types which can help treat conditions such as Sickle Cell Disease, which may require regular blood transfusions. For people with these conditions, blood from donors of the same ethnic background can provide the best chance of a match and therefore the best clinical outcome.